Welcome to 15705 Comstock St in Grand Haven! Ready to build your dream home? 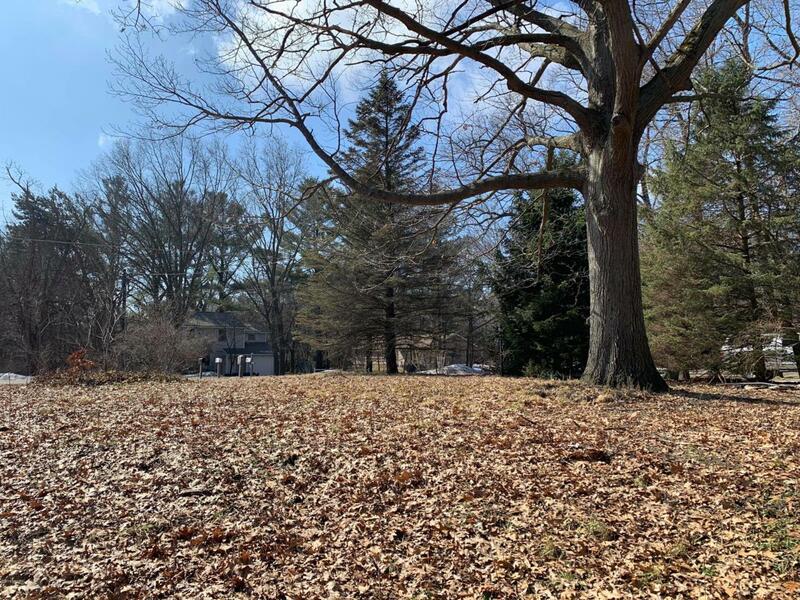 Enjoy this lot located in Grand Haven School District. This parcel is nestled in a prime location and is convenient to shopping, bike path and nature trails. One of the few parcels left in this desirable area! 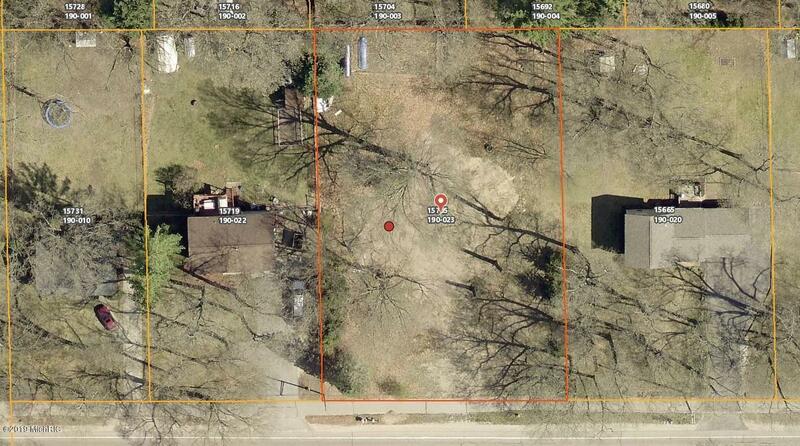 This lot is also zoned R-2, meaning a multi-family is an option as well. Call today for your private tour of the property. Listing provided courtesy of Trevor Bartkowiak of Coldwell Banker Woodland Schmidt Grand Haven. © 2019 MichRIC, LLC. All rights reserved. Information deemed reliable but not guaranteed.